On early October 2018, the World Bank (WB) issued a statement regarding recent developments related to Tanzania’s 2015 Statistics Act, which criminalize publication of official statistics without authorization. 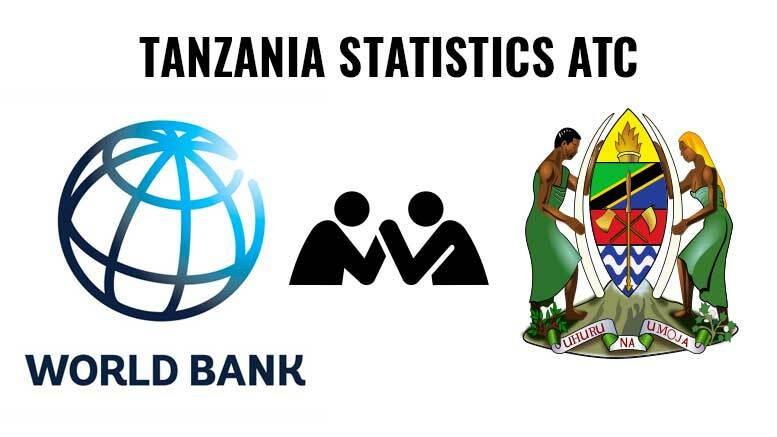 “The World Bank is deeply concerned about the recent amendments to Tanzania’s 2015 Statistics Act, which are out of line with international standards such as the UN Fundamental Principles of Official Statistics and the African Charter on Statistics,” the WB statement reads. The Bank adds its concerns that the amendments if implemented could have serious impacts on the generation and use of official and non-official statistics, which are a vital foundation for the country’s development, and also protect openness and transparency in their use, to further public dialogue for the benefit of the citizens. The WB has previously supported Tanzania to develop an effective and efficient national statistical system. Given the recent Amendments to the 2015 Statistics Act, the Bank is now in discussions with the Government on whether further support to building sustainable statistical systems is appropriate. In September 2018, the government of Tanzania presented in Parliament amendments to the Act that would make it a criminal offense to publishes statistics that are not approved by the National Bureau of Statistics (NBS). Tanzania Attorney General Adelardus Kilangi explained that any person or institution that will publish statistical data contrary to the law will be held responsible and sued as criminal. The government of Tanzania explains that the major aim of the proposed law is to ensure that all the published official statistics are accurate and true, but opposition groups believe that the changes are part of the government crackdown on dissent and criticism.